This thread is now closed. I will no longer be posting, visiting, or monitoring this thread. Thanks again for your support, post, and views. Remember, you can always see my builds and sims on the gallery. Also, if you like comedy, romance, adventure, Aliens, Vampires, humans, pets, suspense, and more, read my simlit if you like. I do have some other projects in mind so stay tuned. I might at some point decide to "reopen" this thread if possible. I will post any info about that here if I decide to do so. May all of you be blessed! Guess what? I have decided to reopen this thread. 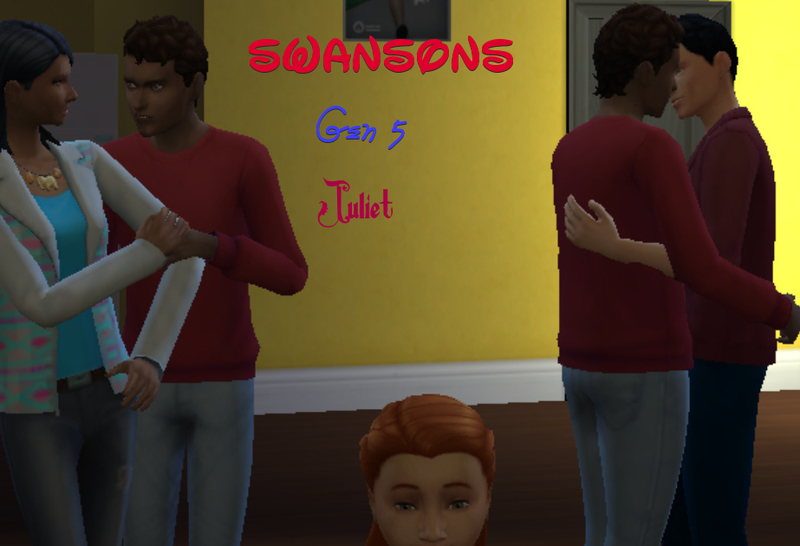 I have really missed posting and sharing my sims with you here. 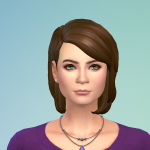 I would really like for you to post your sims of any kind from the sims game here too. If you are not familiar with the rules, you can find them on the 1st page of this thread. 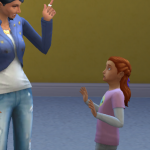 I will be posting some new sims very soon. @MadameLee Thanks for posting them. They look great! Not sure if I'm seeing right. It's late and my eyes like to play tricks on me when I am tired, but does she have freckles in one pic and a beauty mark in another? If so, I think both look good on her. 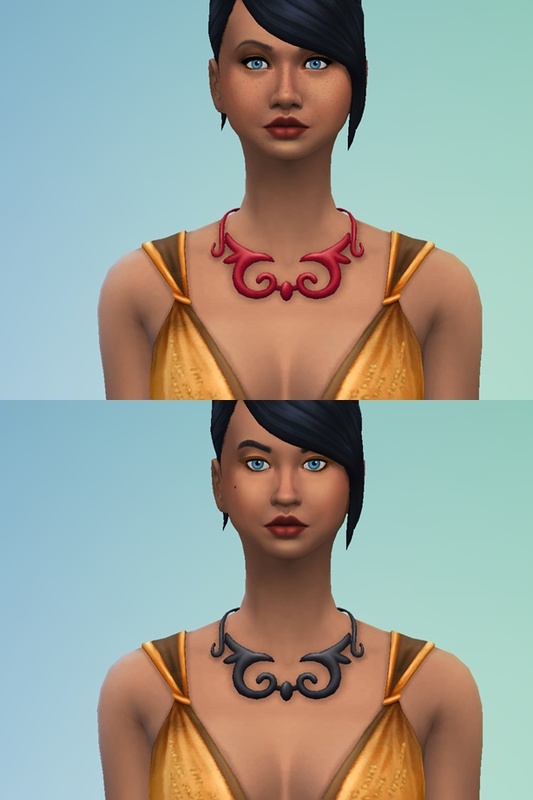 They're twins- the one with mole is Cora (black necklace) and the one with the freckles (and red) necklace is Elizabeth my heiress. I mean you can't technically get into a (cat)fight with yourself unless there was time travel involved right? @MadameLee Thanks for clarifying that for me. True, but you never know. Autism Acceptance Month: I'm a mom of a daughter with Autism. She is beautiful, creative, smart, funny, caring, kind, and loving. She has one of the biggest hearts I have ever seen. She has a love for animals and people. I know it can be difficult with her social anxiety, meltdowns, noises, and how people treat her but, we work through it together. I'm so blessed to have such a wonderful daughter. I accept her, support her, and love her just the way she is. I hope that all people with Autism will get acceptance and support they need. Since this is Autism Acceptance month, I feel it's very important that we try and help people to feel accepted, love, and kindness. You are invited to join if you like. Just a little reminder: Since this is Autism Acceptance month, I feel it's very important that we try and help people to feel accepted, love, and kindness. You are invited to join if you like. For those who where members of the thread "We Care" that @rosemow had here, this is for you too. It's for all people who need someone to talk too. @rosemow Is one of the kindest, sweetest people I know. She and I share the same compassion for wanting to help people. Unfortunately, that thread had to be closed. 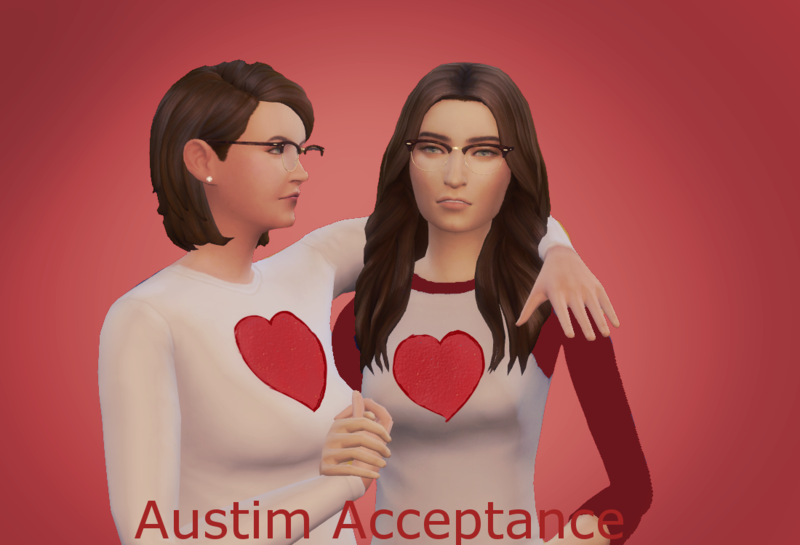 @rosemow Thank you for your caring about the simmer community. I wish you were able to join as well. Hopefully, someday you can. I would love to have you there.